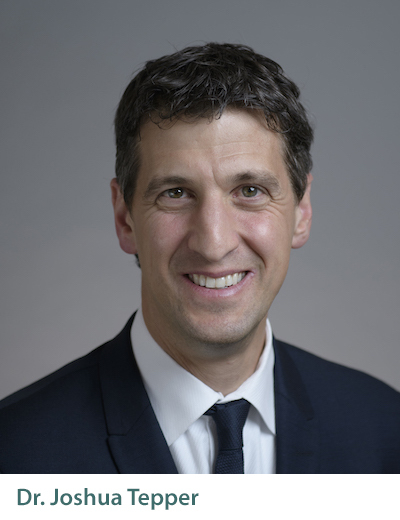 Canadian Mental Health Association, Ontario Division is pleased to announce that health care expert Dr. Joshua Tepper will be the closing keynote speaker at its 2019 annual conference. Tepper is a family physician and the president and CEO of North York General Hospital. Previously, he was the president and CEO of Health Quality Ontario, an arm’s-length agency of the provincial government. Prior to HQO, Tepper was the inaugural vice-president of education at Sunnybrook Health Sciences Centre. At Sunnybrook, he was responsible for educational strategy and programming for learners, physicians and staff, patients and their families, and the community. Before Sunnybrook, Tepper was Assistant Deputy Minister in the Health Human Resources Strategy division of Ontario’s Ministry of Health and Long-Term Care. There, he led the HealthForceOntario health human resources strategy to ensure Ontarians have access to the right number and mix of qualified health care providers now and in the future. 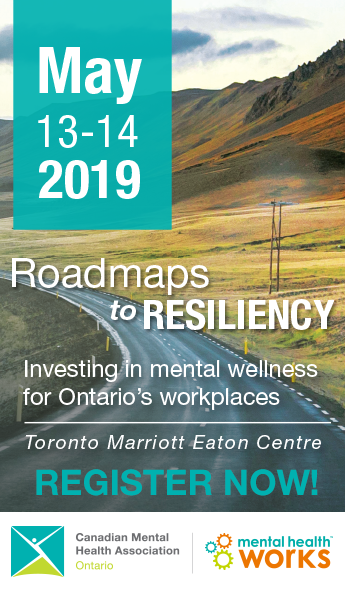 Tepper joins veteran emergency room physician and medical media personality Dr. Brian Goldman, award-winning national health writer André Picard and compassion fatigue specialist Françoise Mathieu to round out CMHA Ontario’s roster of headliners for its 2019 premier event. To learn more or to register, visit www.cmhaontarioconference.ca.